What is it about kids & boxes? Love it! Yes that and wrapping paper!! boxes are the best toys ever! Always fun with a box! 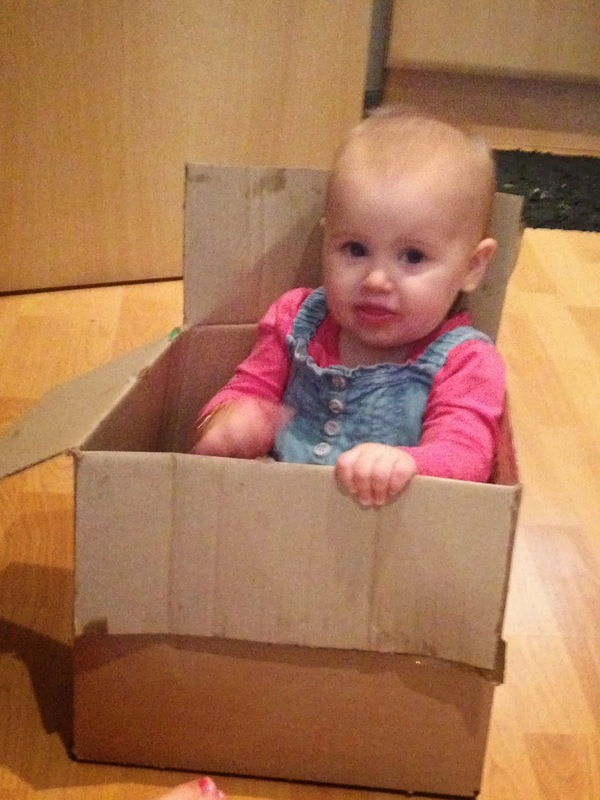 What is it about children and boxes - animals too for that matter. an empty box is always a winner!